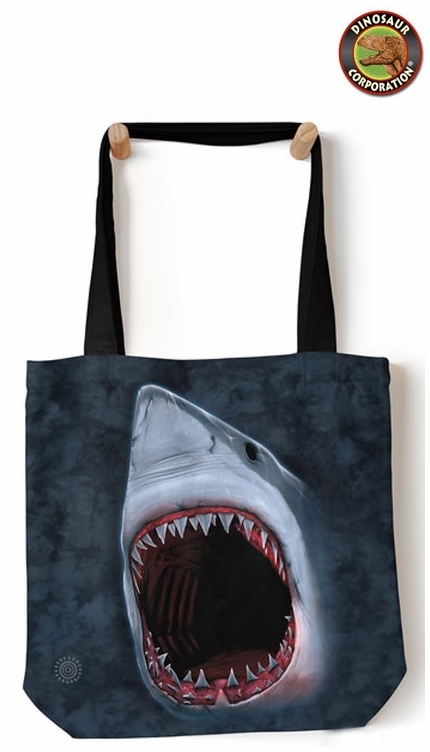 Shark Bite tote bag will keep you organized on the go. Also amazing gift for sea animals enthusiasts. 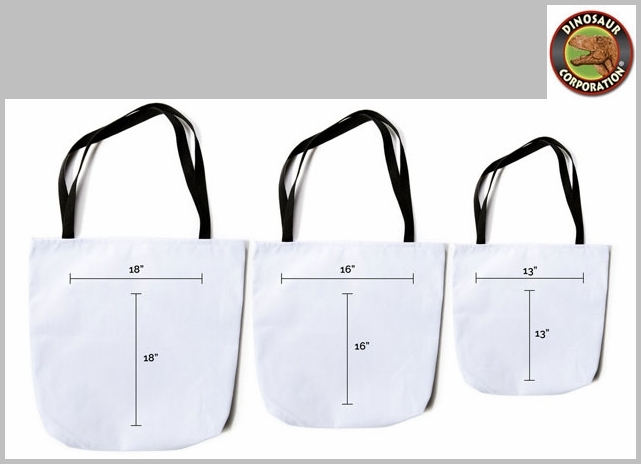 Comes in 3 sizes. You pick the size that suits you the best.